IMMEDIATELY AFTER PAYMENT, YOU GET THE ACTIVATION KEY FOR THE GAME IN STEAM WITHOUT REGIONAL LIMITATIONS! 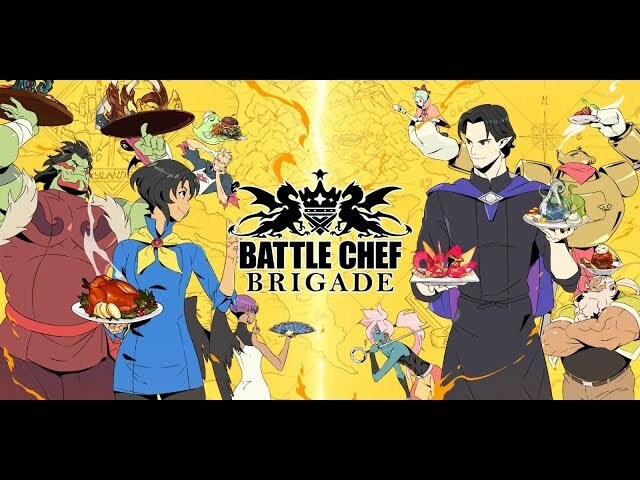 Welcome to Viktusia, where the honorable members of the Battle Chefs Brigade masterfully deal with monsters and turn them into wonderful dishes! Chefs from all over Viktusii must make a lot of effort to win the competition and become members of the Brigade. Help Mina and Trash get around other contestants in the tournament. To become a brigadier, you need to be able to hunt monsters with the help of combo attacks and prepare complex dishes from freshly obtained ingredients that judges will like. And all this must be done in a limited time.